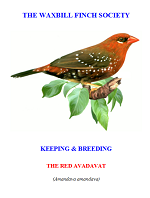 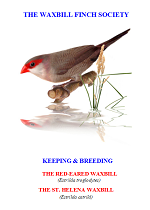 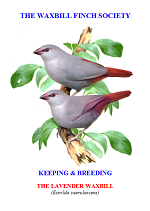 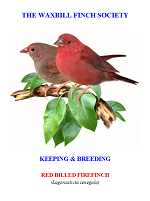 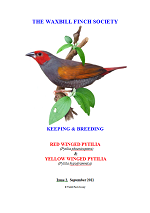 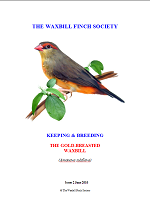 The WFS have produced a series of booklets on keeping and breeding specific waxbill species. 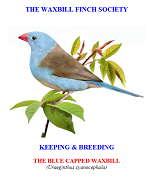 They have been compiled by members over the years and provide useful advice/ guidance on a range of matters to improve the well-being of the birds and also enhance their chances of breeding. 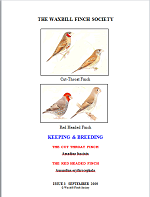 The cost of £2.50 per booklet (postage free) only applies to UK addresses. 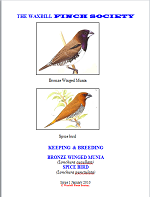 Please look to the right-hand column for further information on international postage and booklet contents. 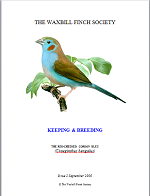 Within the UK, all booklets are sold with free postage. 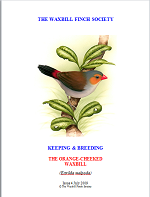 With the recent rises in overseas postage rates, however, we ask that you email Neil Bickell (see bottom of page) for a cost for all non-UK destinations. 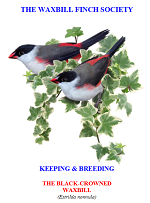 Any charge will only cover the relevant international rate. 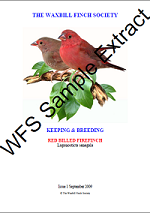 We've put together a sample extract that gives a flavour of the type of information contained in the booklets. 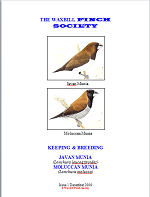 Just click on the image below to download the pdf. 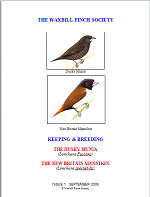 The content obviously differs from booklet to booklet but we hope that, at this very reasonable price, as many keepers as possible may benefit from their advice. 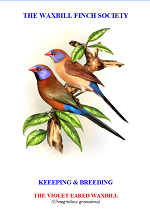 Paying through the PayPal icons provides an option of paying either by credit or by debit card. 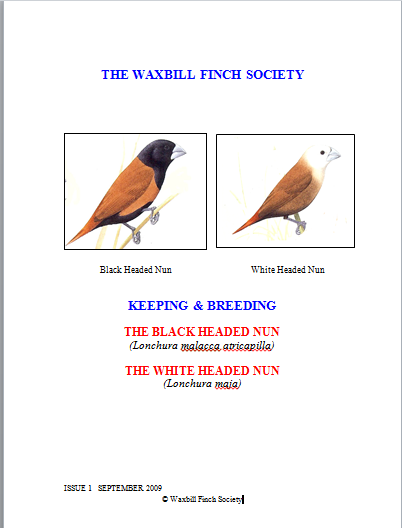 However, if you would prefer to pay by cheque/ postal order, please email Neil Bickell (see bottom of page) for address details.